You only get one chance to make a first impression and one men’s lacrosse first-year is making the most of his. On his Feb. 6 Catamount debut, attacker Dawes Milchling scored a hat trick in the Catamounts’ season-opening 17-16 loss to Jacksonville University. 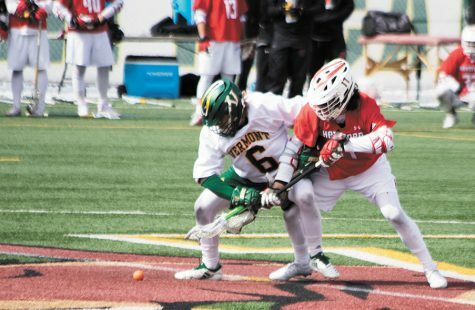 The Cockeysville, Maryland native comes from an area where lacrosse is regarded as one of the major sports, and has brought his passion and scoring ability to UVM. “Growing up in Maryland, lacrosse is one of the biggest sports,” Milchling said. Milchling is also not the only one in his family to play the sport. Milchling said he has been playing lacrosse ever since he was a kid, when his dad first put a stick in his hands. “My dad gave me my first stick when I was four,” he said. 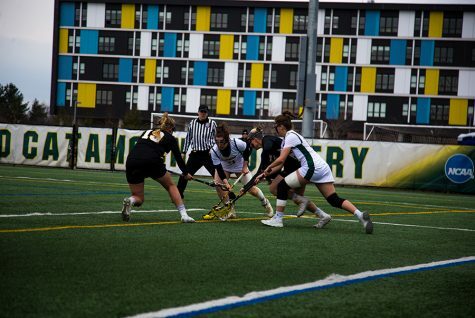 Last season, while playing for St. Paul’s School in the Maryland Interscholastic Athletic Association A Division, Milchling scored 34 goals in 19 games and added 18 assists, according to UVM athletics. St. Paul’s finished second in the conference, according to the MIAA. 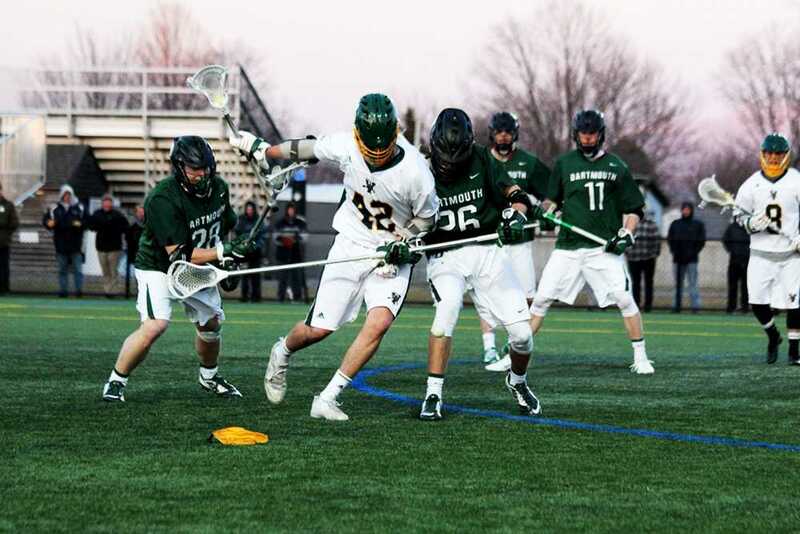 As of April 3, Milchling ranks third in goal scoring with 17 goals his first-year season, behind only junior midfielder Ian MacKay and senior attacker James Barlow, according to UVM athletics. His 6-foot-5 frame gives Milchling great range and wingspan, allowing him to make himself available to his teammates no matter where he is on the field. In addition to setting up his teammates, Milchling said his skill set gives him the abiliuty to be a playmaker himself. “I also would like to think that I can dodge and feed the ball if I have to,” he said. 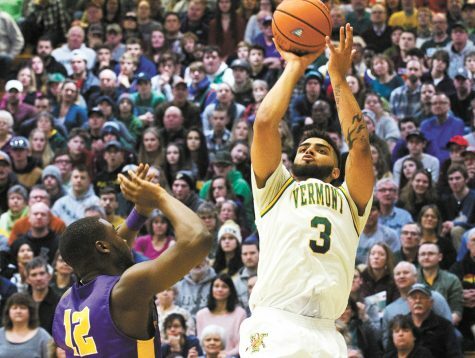 Milchling has already been named the America East Rookie of the Week twice in his first year, according to UVM athletics. The first award came after the first week of the season following his performance in Jacksonville. He matched this achievement the week of March 14, following his hat trick against Sacred Heart University at Virtue Field, which included a game-winning goal in overtime in the Cats’ 9-8 victory. 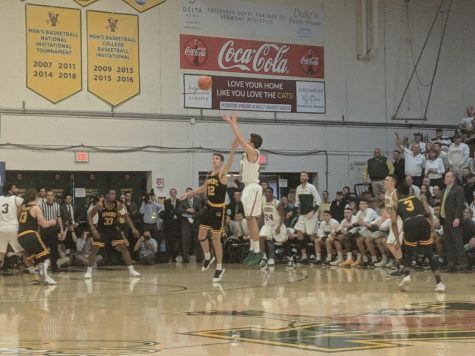 “I was just happy that we could pull out the win as a team,“ Milchling said. 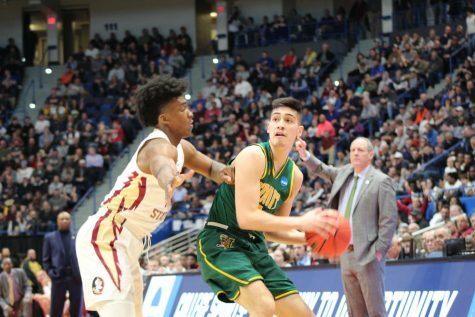 Milchling is ranked seventh in the America East in points per game with an average of two, according to the America East Conference. 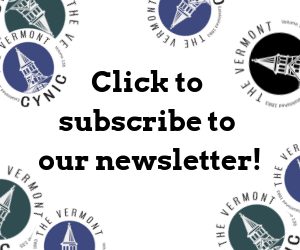 Milchling said choosing Vermont was an easy decision. 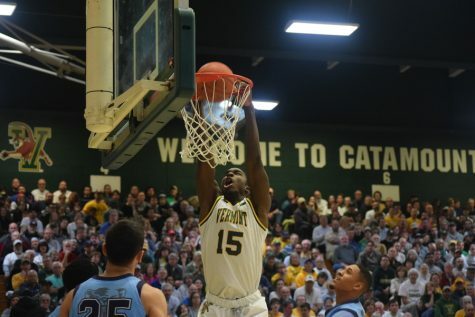 “The thing that drew me to UVM was when I visited the school and the team for the first time. 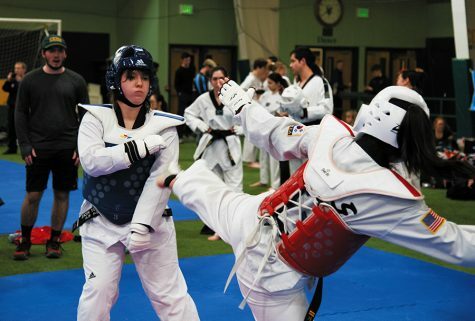 I thought that it was a very good environment academically and athletically,” he said. If Milchling’s early-season performance is any kind of indicator of what is to come, he will continue to be an essential member of the team for years to come.